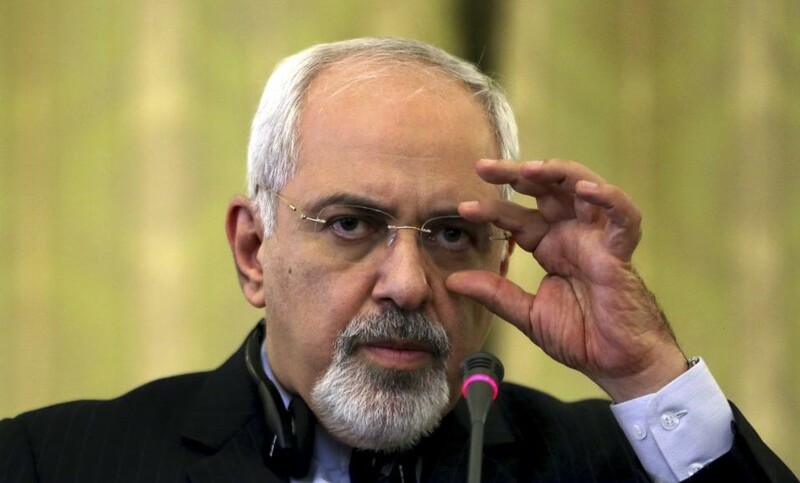 Mohammad Javad Zarif will today deliver a speech at the Council on Foreign Relations, an American think tank. 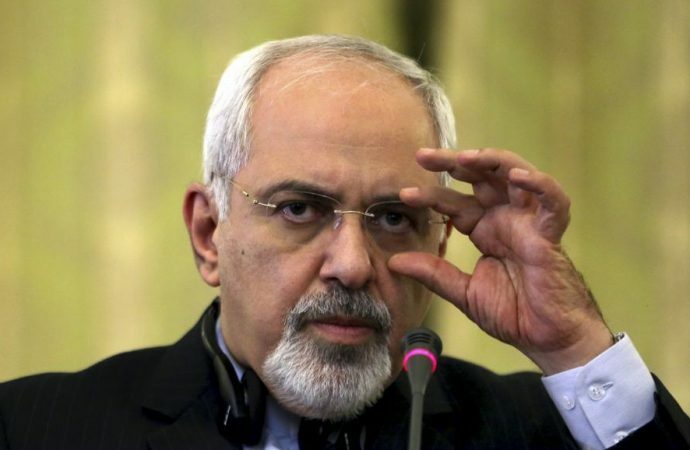 Mr Zarif is expected to address deteriorating US-Iran relations and will likely accuse Saudi Arabia of destabilising the Middle East and emanating extremism. Topping the foreign minister’s agenda will be the nuclear deal, which could be in jeopardy on May 12 if US President Donald Trump reinstates sanctions on Iran. While Mr Zarif will likely stress Iran’s continued compliance with the deal, he is expected to talk tough on the consequences of US withdrawal. Indeed, Mr Zarif is expected to reiterate that Iran will not renegotiate the 2015 deal and threaten that Tehran could promptly restart its nuclear programme if the US sanctions are enacted. With both Tehran and the Trump administration unlikely to waiver, it is looking increasingly likely that the deal will cease in the coming weeks. If Iran resumes and accelerates its nuclear programme, the Middle East could be more unstable than it was before the deal.